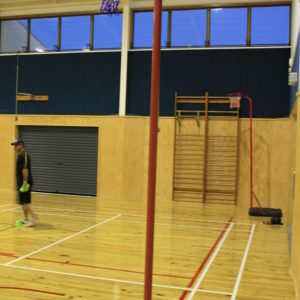 Want a netball court worthy of the Silver Ferns? 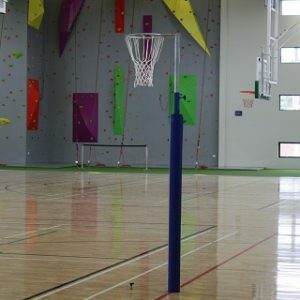 Gecko Sports knows that when you invest in netball equipment you are looking for a court that is built to last, fits the space at your venue and is reliable for athletes of all abilities.If you need a netball hoop or netball stand, talk to us about our range of options available. 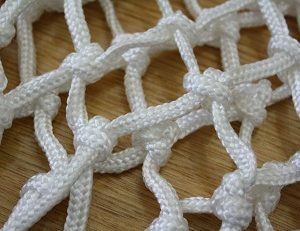 We also supply netball nets, adjustable netball posts, custom coloured post padding and more. Gecko strives to provide the best quality equipment options tailored for your needs. View our products below or contact us to make an enquiry. 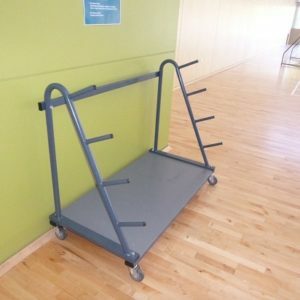 Looking for badminton equipment or a scoreboard for your gym? Check out all of Gecko’s sport equipment products today.